Effective biosecurity on poultry farms requires developing the kind of culture that motivates everyone in the company to adhere to the procedures that protect flocks from infectious disease, Gregorio Rosales, DVM, PhD, an independent poultry consultant, told Poultry Health Today. Employees need to understand that a poultry company’s success and even their jobs depend on the correct execution of biosecurity procedures. Everyone at every level of the company needs to view biosecurity as a duty, Rosales said, adding that “people have to believe in biosecurity. They have to understand…the importance of biosecurity for the company, for themselves, and how they play a role,” he continued. This kind of culture is developed through training, education, audits and generally good communication. It helps to emphasise to employees that poultry companies aren’t “just chicken farms”; they are food-producing companies with products that enter the food chain and that might even show up on workers’ own dinner plates, he said. “That attitude really changes a lot of the mindset in people and motivates them to do a good job,” said Rosales, who is based in Athens, Alabama, and worked for a primary breeding company for 28 years. There must be consequences for failure to follow biosecurity procedures, he continued, but also recognition for a job well done, which is another powerful motivator. Rosales suggested creating incentives for employees and contract growers, as well as rewards for going above and beyond the basics of the biosecurity programme. Modernisation is another need he sees in his work with poultry companies. Many poultry farms were built decades ago, when the expectations for biosecurity were different. Investments need to be made to bring facilities up-to-date so it’s possible to achieve the higher standards of biosecurity necessary to meet current market and consumer requirements. Rosales acknowledged that development of an effective biosecurity programme, including development of the necessary culture, is more than an inconvenience and it costs money. However, it should be viewed as a high-yielding investment - one that will enable poultry companies to succeed whether they market their products domestically or export them. 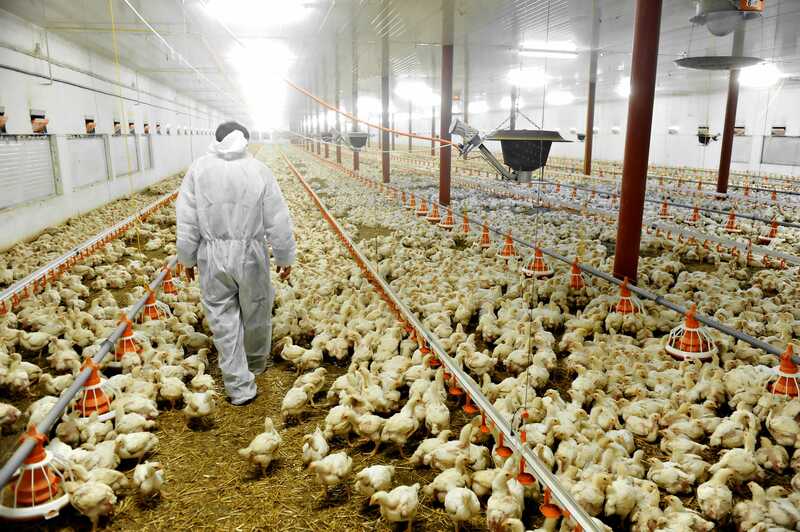 It’s important to “see biosecurity as the first and the most important defense mechanism that you have to prevent the introduction of poultry diseases and also the spread of those poultry diseases from one farm to another,” he added.